One of the best 3D sculpting option for experts and students is SculptGL. 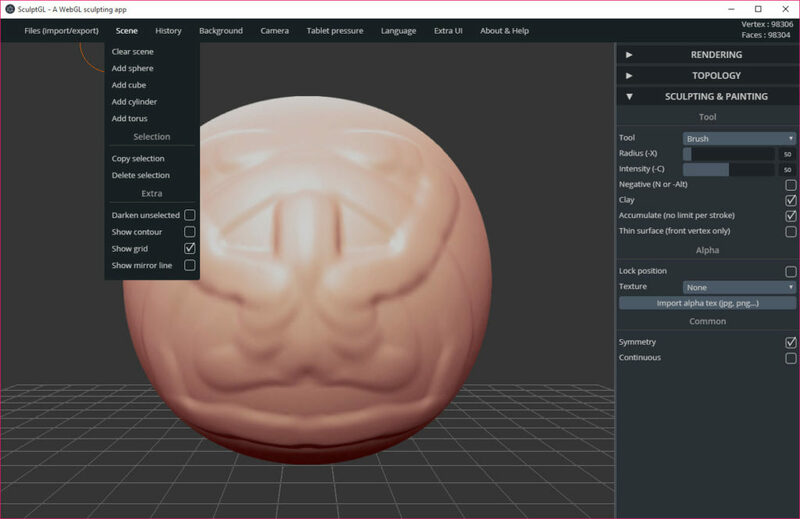 With this application, you can create sculptures and use various features provided by the application to enhance the quality of the artifact produced. 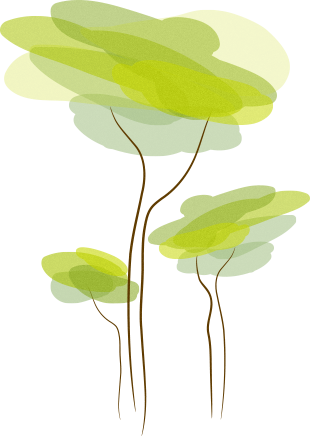 It is available as a web application and can work without any associated applications and software to be installed to get it working. It comes with various features. These include brush, inflate, twist, smooth, and drag functions as some of the prominent options. 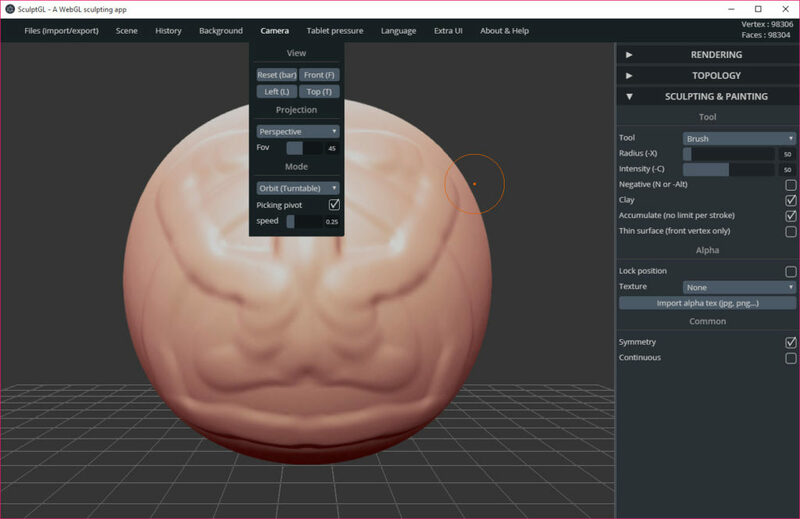 Additionally, import of files from different formats, optimization of posts, and the pre-transformation of the cache are some of the technical features that are inherent in SculptGL. 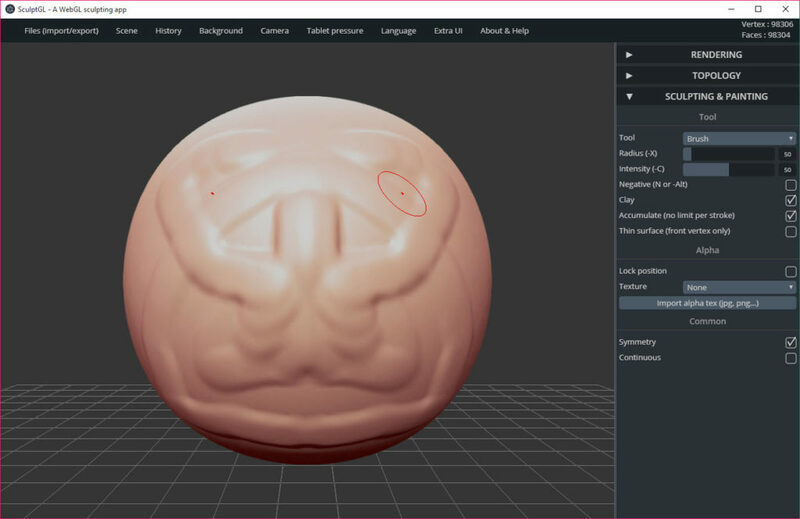 Multi-resolution sculpting, quad tri subdivision, reversion, managing both subdivision and reversion together are some of the techniques of sculpting that you can achieve with this application. Undoing and redoing of the functions performed on the application are also possible, making the entire process of sculpting easy. 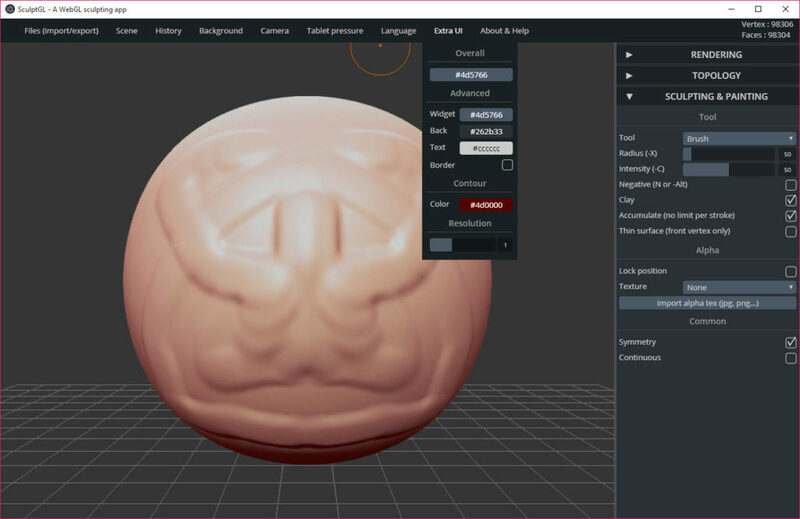 SculptGL is an application for 3D sculpting that can provide all the technical and digital features to the users for ensuring that the best sculpture is produced as a result.